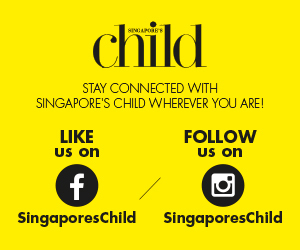 Attention mummies and daddies – there’s a new place in town where the whole family can have endless hours of fun! 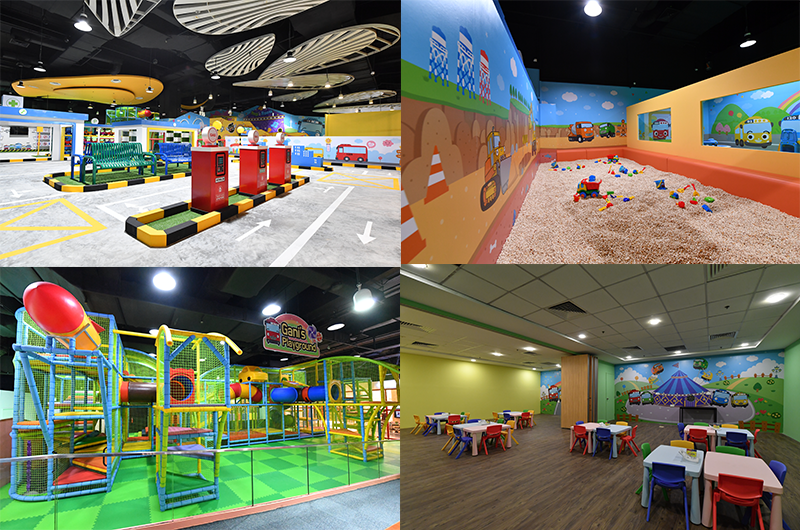 Located in Downtown East’s E!Hub, Tayo Station is the first indoor playground in Southeast Asia based off South Korea’s popular animated character, Tayo the Little Bus. The playground serves to engage families with young children through fun as they create their own exciting adventures with Tayo the Little Bus. Spanning a massive 10,000-square-feet-space, Tayo Station is perfect for young children aged one to 12 years old and integrates indoor playground attractions, an edutainment area and a sensory play space in 3 different zones namely Tayo’s Road Circuit, Poco’s Hinoki Play, and Gani’s Playground. Tayo’s Road Circuit: The colourful vehicles and roads from the animated series are replicated here in a creative child-sized street scene filled with fun spaces for the little ones to run around and play. During playtime, children would be able to gain beneficial life skills through engaging with various road signs and basic road safety rules. Poco’s Hinoki Play: Children go through a sensorial sand play experience through the use of freshly-imported Hinoki Wood Cubes from South Korea. Widely known for their health and skin benefits, these aromatic and clean cubes will help to provide an uplifting mood while the kids dig and play to their heart’s content. Gani’s Playground: A thrilling experience that involves a fully equipped three-storey play system with two long slides and plenty of physical obstacles. Plus, if you’re looking for a children’s party venue, look no further! With the two Tayo-Designed party rooms, Tayo Station is equipped to help you host character-themed parties that are tailor-suited to the needs of your family’s momentous occasion.